TOPPS of Lake Conroe was founded in 1985 as a non-profit organization. It is dedicated to promoting High Performance Boating in the Texas Gulf Waters and Lakes, Boating Safety, and participates in Community Charitable Functions. New Members are always Welcome but all are required to complete a boating safety course certified by the Texas Parks and Wildlife Department or the U.S. Coast Guard. 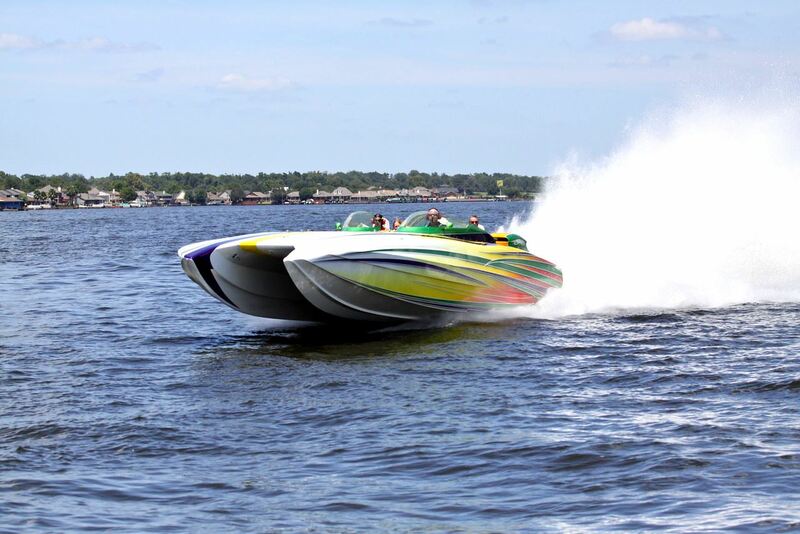 We're always looking for new members that are interested in performance powerboating!